The LNGC order book expansion has slowed further since September with only two additions. The fleet expansion has slowed considerably, too, with only one delivery this month. The global LNGC fleet grew only marginally but the order book shrunk to 143 vessels vs 147 at the beginning of September. As a result, the order book to fleet ratio for September was reduced to 34.5% by 1.5 percentage points. 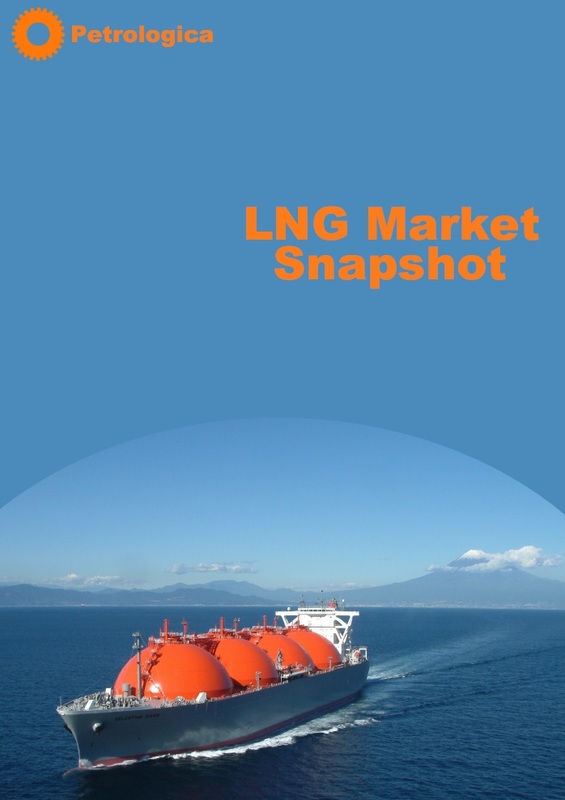 The fleet’s deployment remains heavily skewed towards the Pacific Basin, the most active region for LNG supply and demand. Concurrently, Atlantic LNG supply remains subdued with the protracted suspension of operations of Angola LNG, reducing the need for shipping capacity. Spot rates for LNG carriers have spent much of 2015 at new all-time lows, while fresh spot charter business has been in short supply.